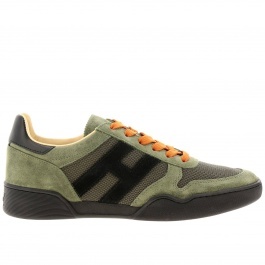 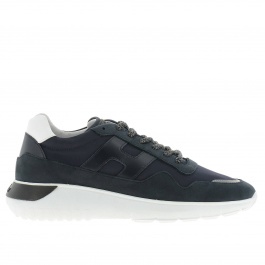 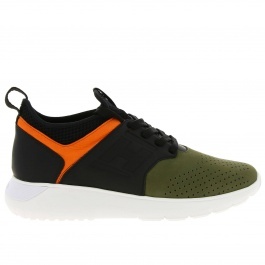 Hogan shoes of latest collection Interactive and Olympia for men, women and children. 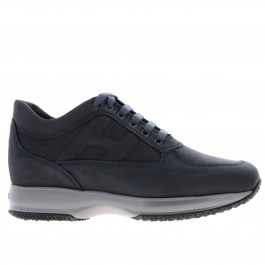 All Hogan shoes are built with high quality materials that provide excellent fit and incredible comfort. 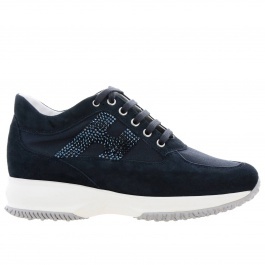 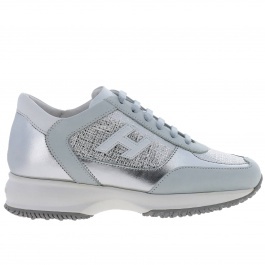 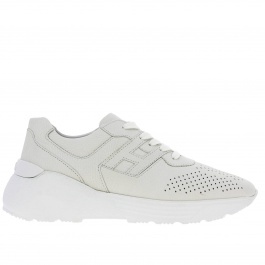 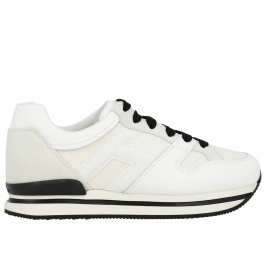 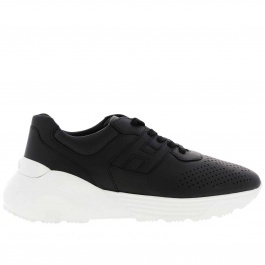 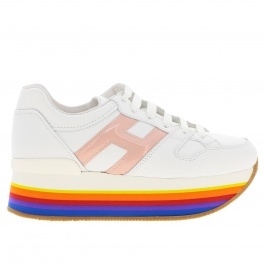 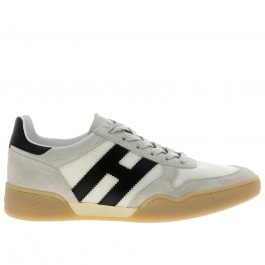 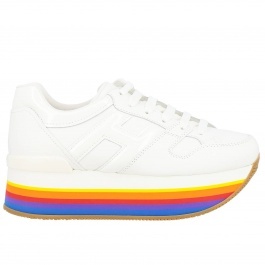 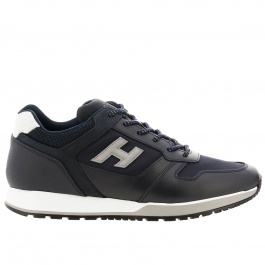 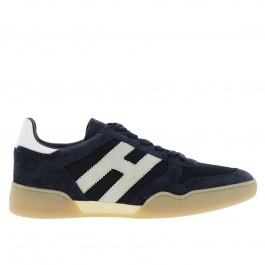 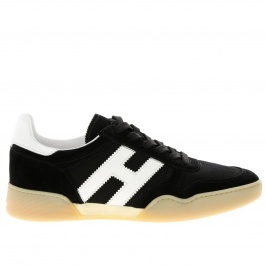 All Hogan models are characterized by the famous H screen-printed on the outer side of the shoe. 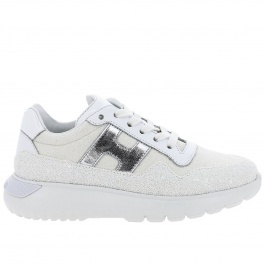 Hogan women's shoes have rhinestones and/or micro metal studs or present the H side in micro-paillettes. 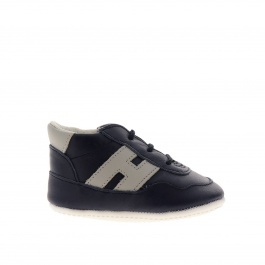 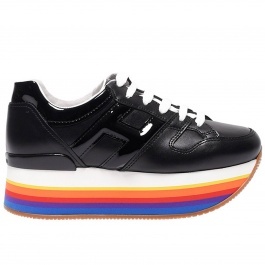 The models of Hogan for little girl are characterized by contrasting colored inserts or materials while the models for little boy Hogan are characterized by an attractive design and an aggressive typical of Hogan. 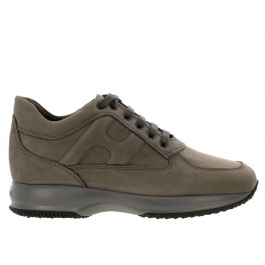 The Hogan models for man are the classic Interactive, Olympia and Traditional that every year are re-interpreted with originality and elegance. 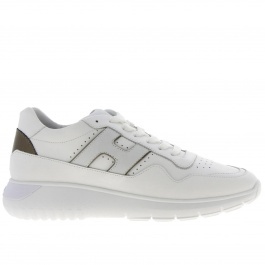 Giglio is official dealer of Hogan shoes and therefore all models purchased in our store are original and guaranteed.